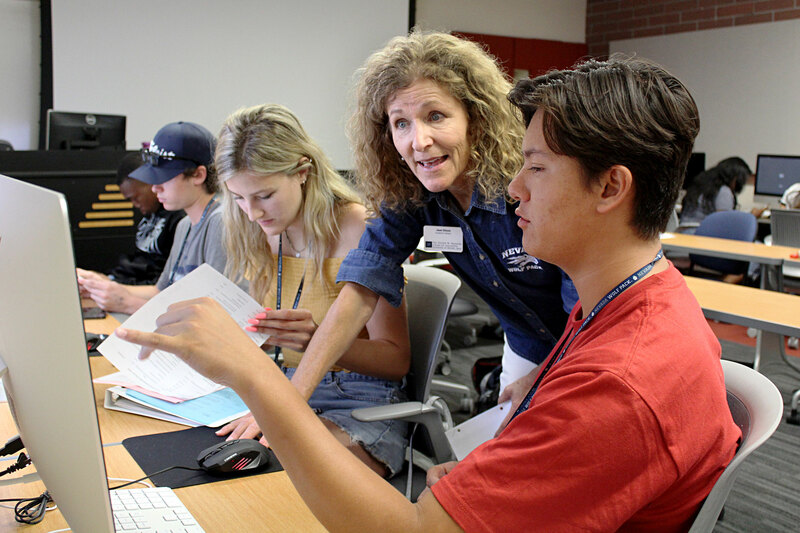 The spring 2019 course schedule is now available on MyNevada for viewing. Registration begins Nov. 1 and will continue through the month, beginning with honors students then graduate students, seniors, juniors, sophomore and freshmen. You can find your registration date and time on MyNevada. Now is a good time to book an appointment with Jean Dixon for advising to plan your spring schedule. If you are a senior, book an appointment with Sally Echeto. You can also view all the spring journalism classes on the Reynolds School Course webpage.